First published many decades ago, E.W. 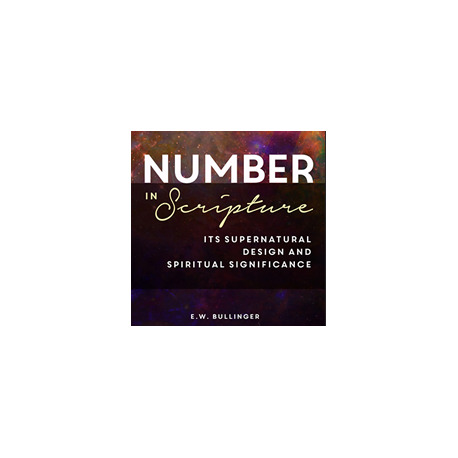 Bullinger’s Number in Scripture remains a first-rate scholarly study of the importance of numbers in scripture. Bullinger’s work edifies Christians and challenges cynics by expertly surveying the intricate design and purpose in God’s inspired word. 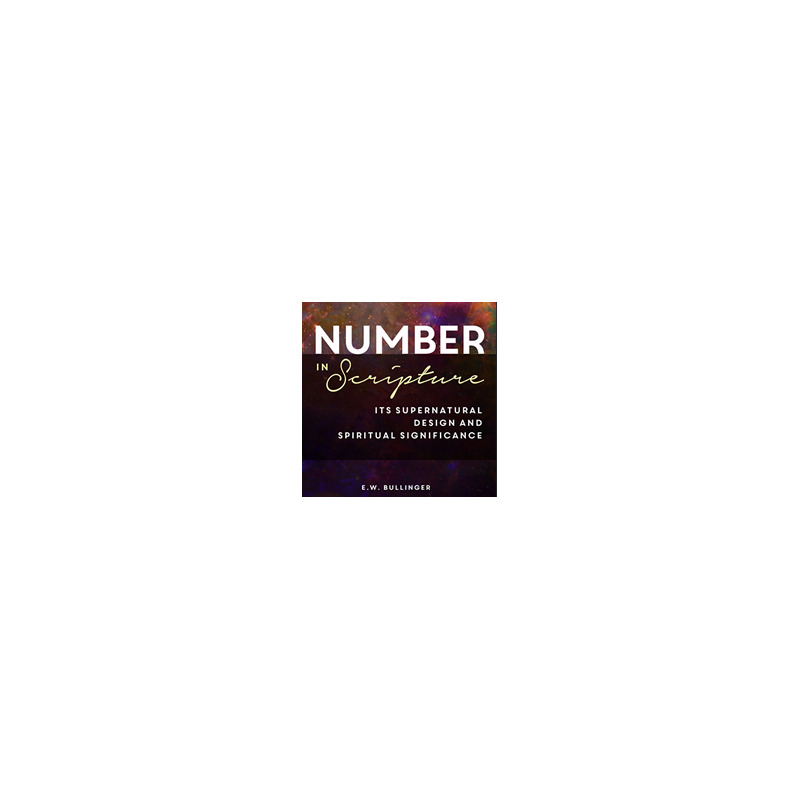 Though the reader will find reading Number in Scripture from cover to cover satisfying, it is in many respects a reference book. Both Bible teachers, preachers, layman, and new Christians will benefit by keeping this book nearby while studying the Bible. The book includes original Greek words and their English equivalents. Hebrew words are rendered in their English equivalent. Alacrity Press is proud to make available this classic Christian work for the current generation of believers.